So, You think you have rats in your home or in your out buildings? What is the quickest most effective way to get rid of rats? Towards the end of 2017 and already in these first couple of months of 2018 we here at Active Pest Solutions we have been experiencing a large number enquires from the general public about controlling rats. Many call outs have been from customers noticing these rodents in their gardens. What you will then need to do is try identify WHY they are there and where they appear to be coming from. Are you or your neighbors feeding the birds? Do you have a nearby compost bin? Is there an easily accessible water source? Is there a garden shed near by? If so, you are creating rat heaven, with plenty food, shelter and water. Where Else Do Rats Live? Rats sadly don’t only want to stay in the garden. They explore the surrounding area and regularly find ways into a house. Rats will exploit weakness in the structure of the foundations and walls and dig their way in. Plants, trees and garden walls will act as a stair way to the roof, occasionally they will find a entry point. Once in the real problems begin. Rats can cause damage to cables, pipes and skirting boards as well as any other fixtures and fittings they can get their teeth into. The noise a rat or 2 rampaging around your attic will also give you plenty sleepless nights. Your food will be eaten, and in the process the surrounding area will get contaminated with rat urine and faeces, lovely…. The potential for disease is obvious. Remember to re wash your dishes. If your confident you think you can tackle the problem without expert help from a pest control expert, then one of the first steps is to find the location of the rats and plan to seal the access points to help deter them from entering your property. This means you are going to have to set proper traps in order to help get rid of them. What to bear in mind is that rats are warm blooded rodents that can be found almost anywhere and there will be plenty places for them to hide around the garden and other locations around your property and so can be difficult to get rid of. Where you might you start looking for rats? You might want to check your attic as rats can setup housekeeping in this warm space. Basements and behind your cavity walls is also where they can lurk and reproduce quickly. What you should also bear in mind is that rats can be dangerous and they carry diseases and parasites. Another useful piece of information is about whether you should simply buy some rat poison? The answer to this is that rat poison doesn’t kill a rat instantly, the process can take up to a week. So the rat will be in immense pain during this time. 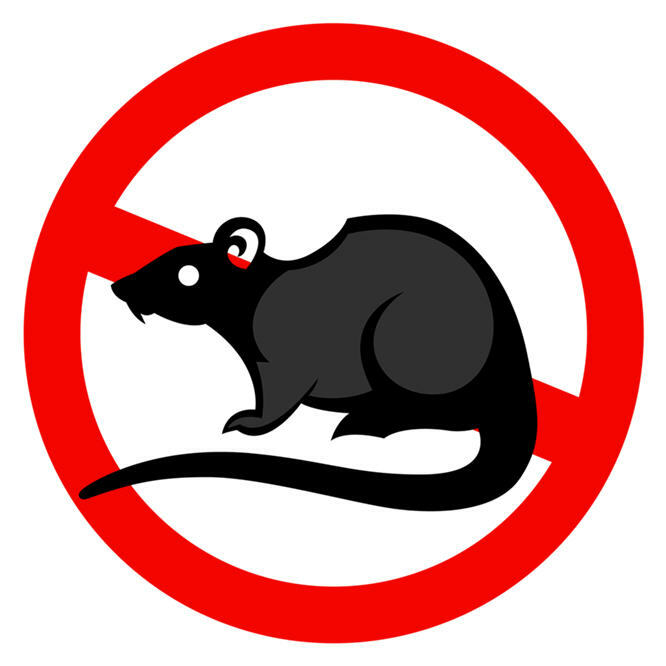 If you are not comfortable in taking on the task of dealing with a rat infestation yourself, and you need to get rid of them before you are overrun by them, then your best approach would be to call in a pest control exterminator who will come with all the proper expertise, equipment and poisons. It is not just about getting rid of your rats that you might need help with. A professional rat catcher from Active Pest Solutions in Fife is also going to fully inspect your property to ensure that all precautionary measures have been taken so they won’t return. 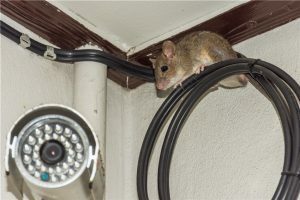 If your rat problem is at work, huge problems can arise, and the implications associated with any type of rodent infestations can leave long lasting damage to companies or business reputations.